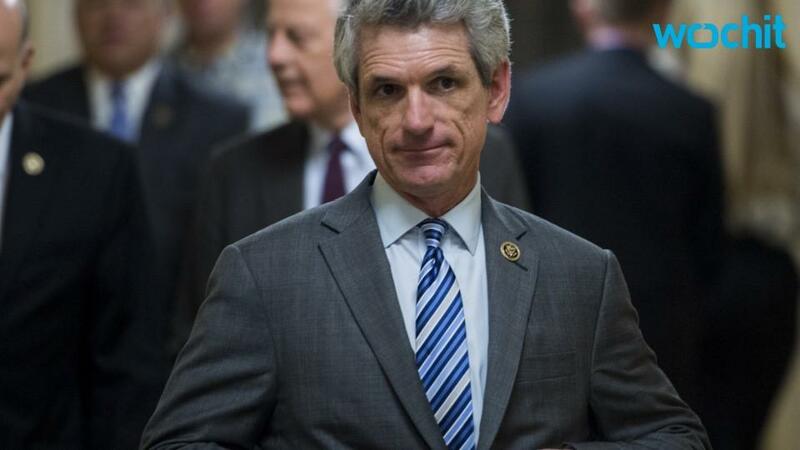 Rep. Scott Rigell of Virginia became the second Republican member of Congress to break from party lines and endorse a candidate that is not his party's nominee. Rigell told the New York Times on Saturday that he will be voting for for New Mexico Governor and Libertarian Party nominee Gary Johnson instead of Republican nominee Donald Trump. "I've always said I will not vote for Donald Trump and I will not vote for Hillary Clinton," Rigell told The Times. "I'm going to vote for the Libertarian candidate." According to The Times' report, this is the first member of Congress to endorse Johnson. Rigell has said he would not be supporting Trump since March, but had not endorsed another candidate until Saturday's report. Rigell also told The Times that he expects more Republican politicians to follow his lead and endorse someone other than Trump as the election gets closer. Rigell also said he would no longer consider himself a Republican if the party becomes identified with Trump and his policies. The move comes after Republican Rep. Richard Hanna of New York endorsed Hillary Clinton on Tuesday. Both Hanna and Rigell are retiring at the end of their terms.